Saint Kitts & Nevis is a federal nation made up of two islands, which is located in the West Indies. The country’s capital is Basseterre, found in Saint Kitts. Nevis is a smaller state, and this is situated in the southeast portion of Saint Kitts, which is across a channel called “The Narrows”. The surrounding nations in Saint Kitts & Nevis are Saint Barthelemy, Saba, Anguilla, Montserrat and Antigua, to name a few. The Europeans were the first settlers in the islands, and the particular nation is one of the first colonies of France and England in the Caribbean. The stratovolcano is the highest peak in Saint Kitts, and it has a total height of 3,792 feet. You could find a crater lake at the mouth of Mount Liamuiga, and it was formed several years ago. The old name of the volcano was Mount Misery. The name was changed to “Liamuiga” when the island of Saint Kitts has obtained its independence. The name “Liamuiga” came from a Kalinago word, which means “fertile land”. The new name is suitable to the entire federal nation because of the sufficient amount of fertile land that yield excellent species of flora. Black Rocks make up several natural wonders that are found in the island of Saint Kitts. The rocks have black or dark hue, as these are formed from a type of lava that flowed from Mount Liamuiga, during its major eruption. You can find Black Rocks in the town that is close to Saddlers. The Dieppe Bay used to be a port, and it is found in the harbor of Dieppe. The bay is popular among many tourists because of impressive coral reef formations. The coral reefs are attractive because of their unspoiled beauty; moreover, the formations protect the harbor from extreme destructions that may be caused by hurricanes from the Atlantic Coast. At present, the port is no longer used because of the business operations that were transferred to Basseterre. Thus, the port is no longer functional; however, many people continue to regard the importance of Dieppe Bay because of its historical relevance to Saint Kitts. t Kitts is an outstanding place for tourists to relax and have a great time. The calm waters and golden sand of the beach make the place be excellent for sunbathing, water skiing, swimming and snorkeling. There are plenty of species of tropical fishes and aquatic animals that are visible in this idyllic beach. This secluded beach in Saint Kitts is a romantic getaway from couples that prefer to visit an exquisite location. The golden sand and the pristine waters give the beach an idyllic ambience. There are no operators of water sports in the beach, which is why you should bring your own devices when you have plans of snorkeling or diving. The marine life in the bay includes numerous gars and ballahoos. Make sure that you bring your own food, camera, water sports device and other essential items when you visit Banana Bay. Whether it is on land or under the sea, many tourists will enjoy the fascinating sights provided by the beautiful federal islands of Saint Kitts & Nevis. There are plenty of activities that any traveler will enjoy during his stay in the islands. 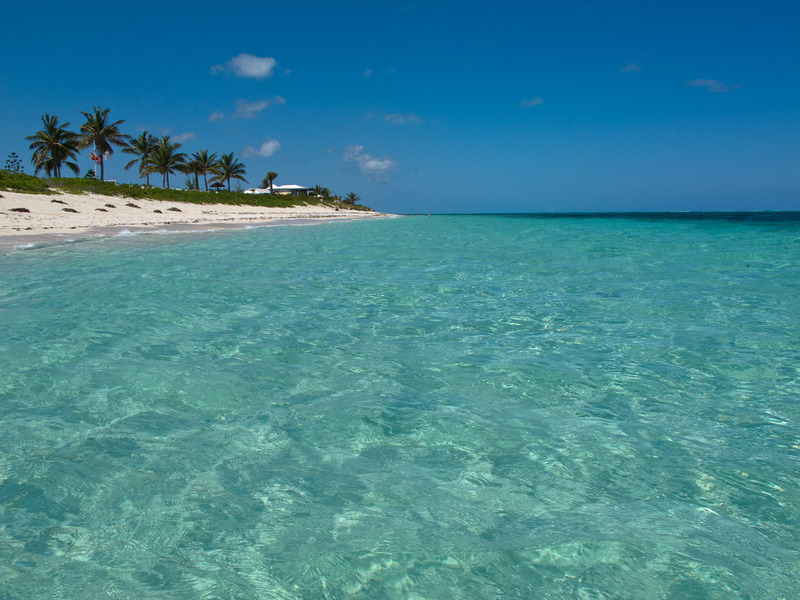 For instance, water sports such as snorkeling, scuba diving, swimming and water skiing are among the different recreations on the beaches of Saint Kitts. Moreover, there are hiking trails and nature walks that appeal to the adventurous tourists in the country.